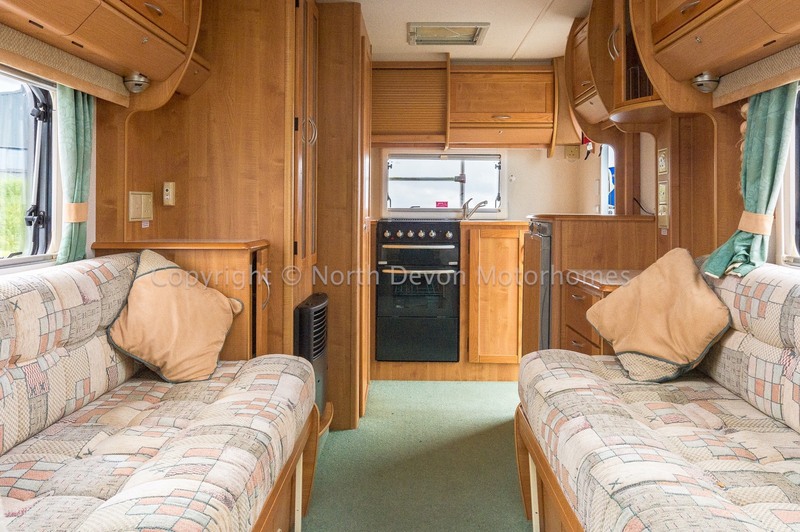 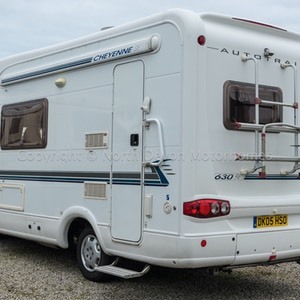 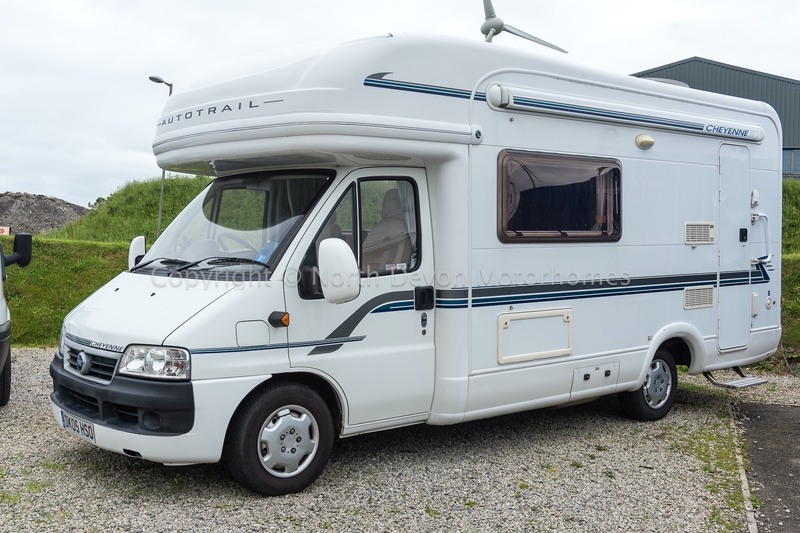 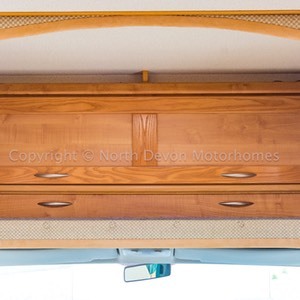 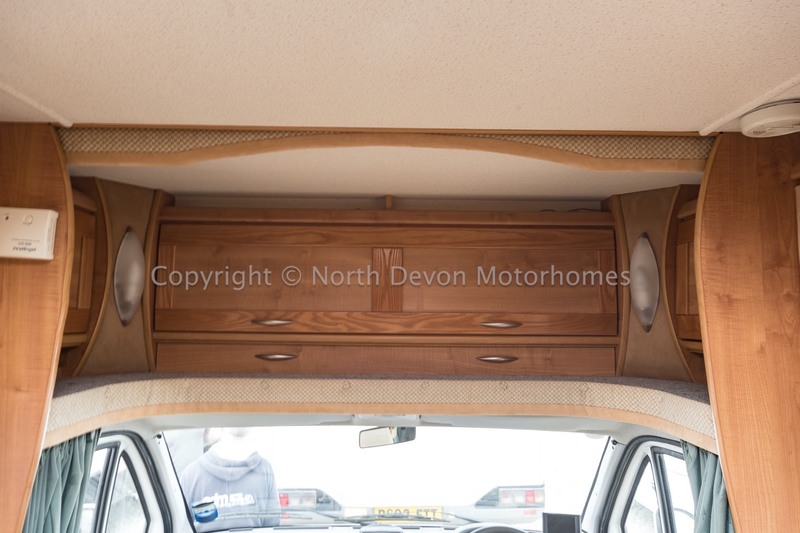 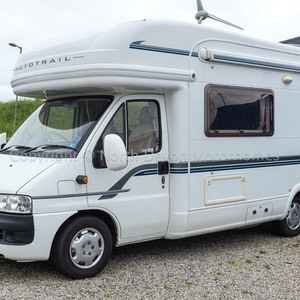 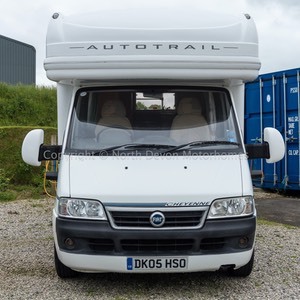 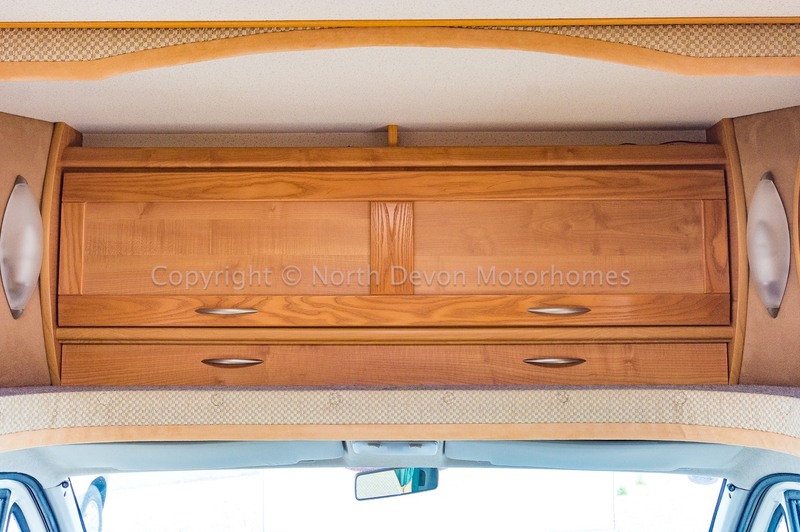 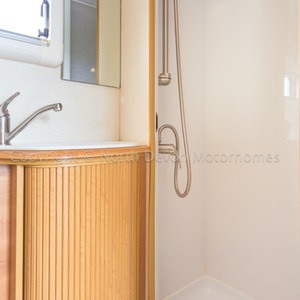 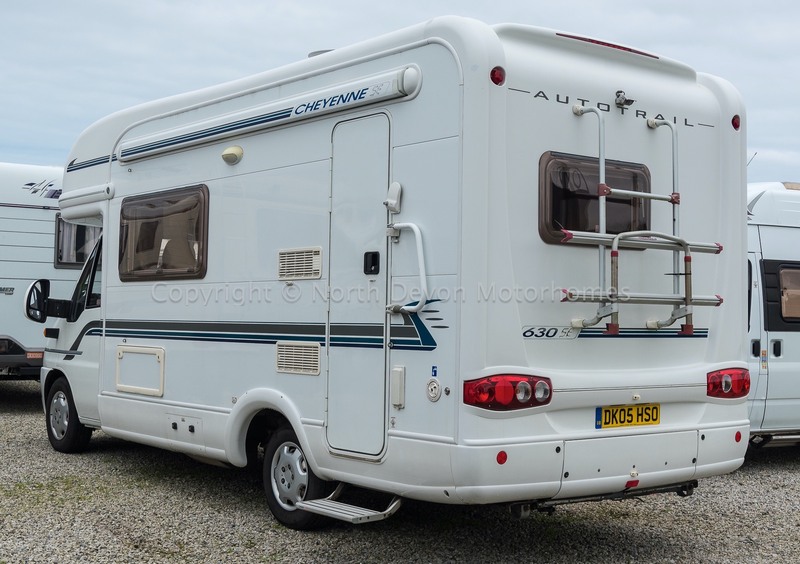 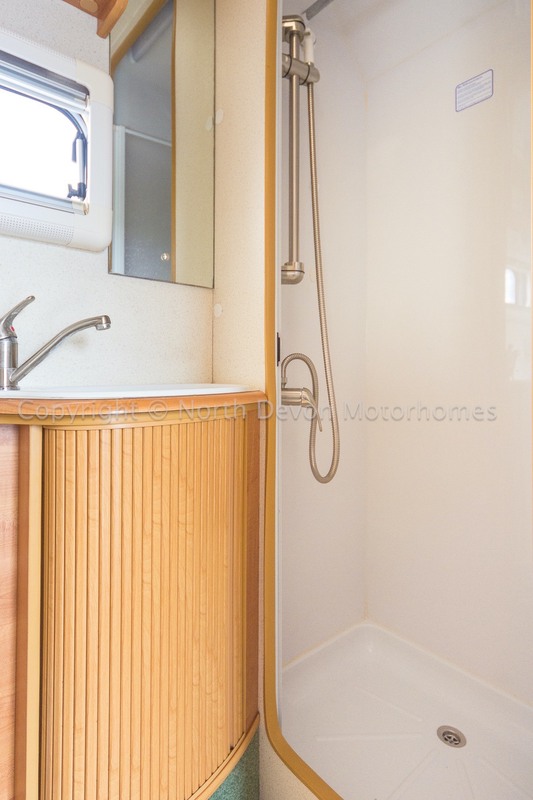 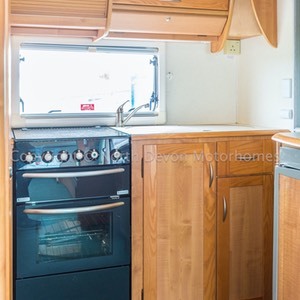 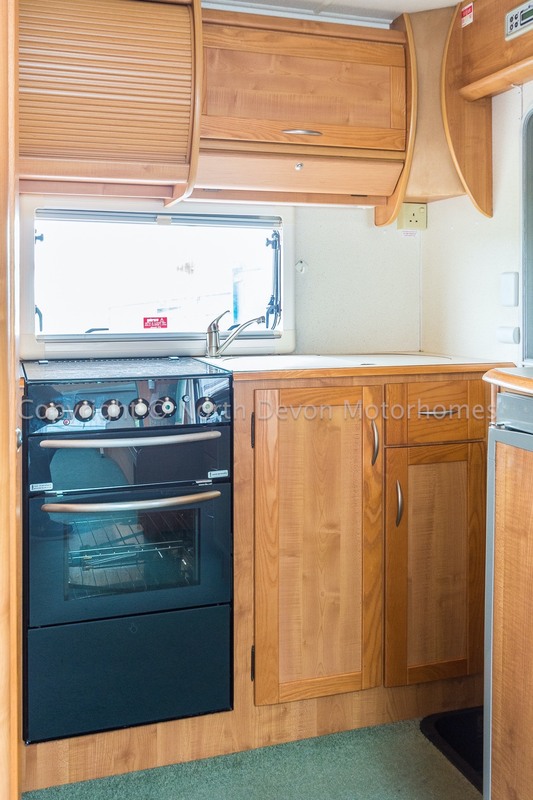 A much favoured luxury Two berth motorhome, made by reputable UK Manufacturer Auto-Trail. 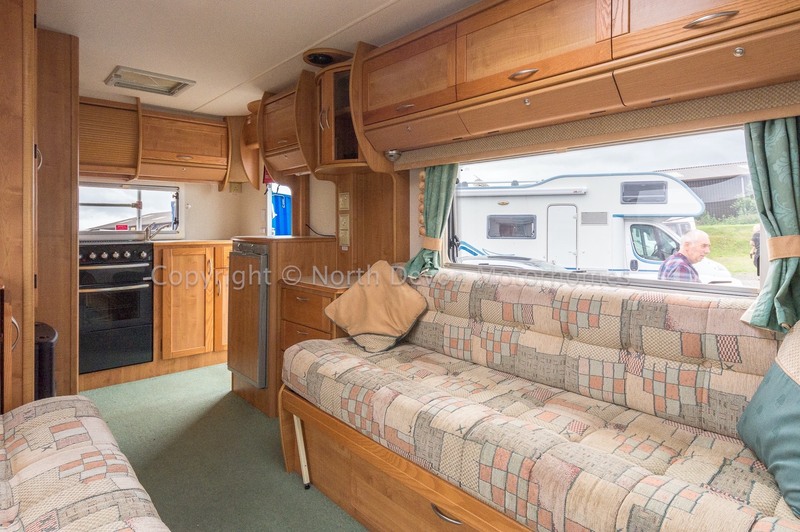 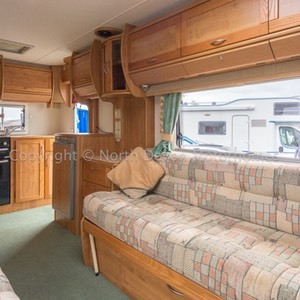 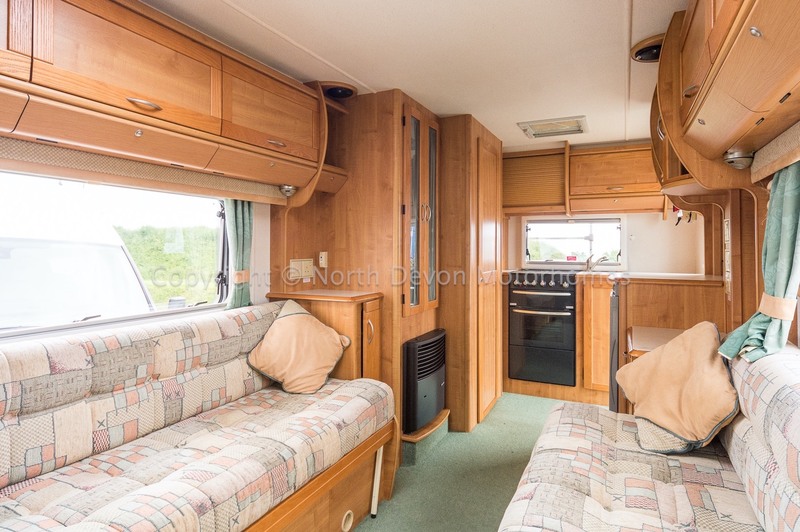 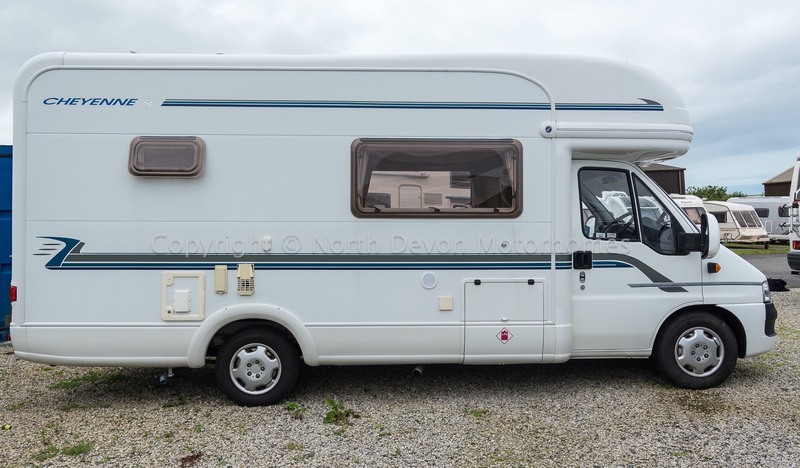 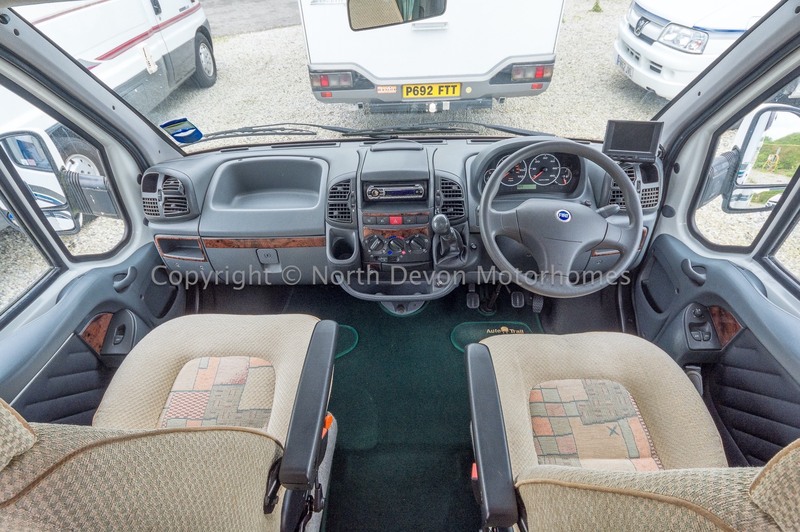 A very good example, showing low mileage, with great layout and favoured large front lounge/settees. 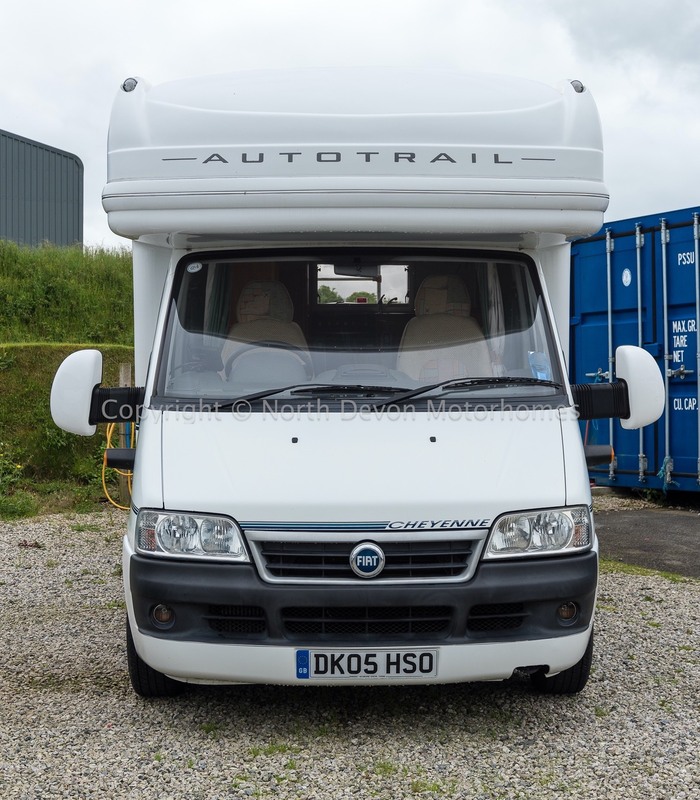 Electric windows, electric mirrors, PAS, additional disability aids (Clutch and handbrake assist) reversing camera and radio CD. 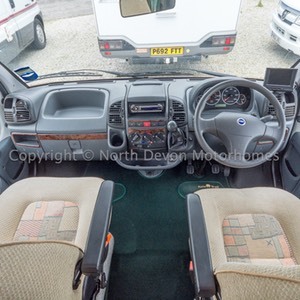 Swivel based passenger's seat. 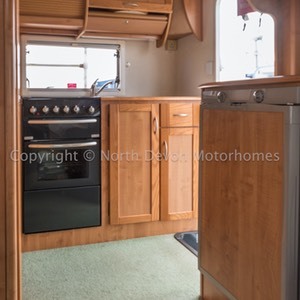 End kitchen with corner washroom, forward lounge, over cab storage lockers. 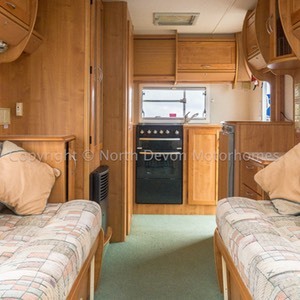 Two berth, two singles or one large double. 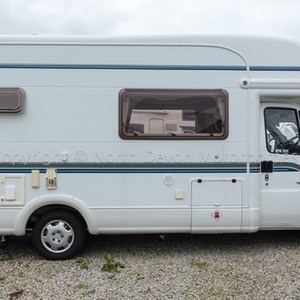 Separate shower, swivel base cassette toilet, moulded fitted sink with storage under, high level storage cabinet, hot blown air heating point, skylight, window with nets and blinds, 12 volt lighting. 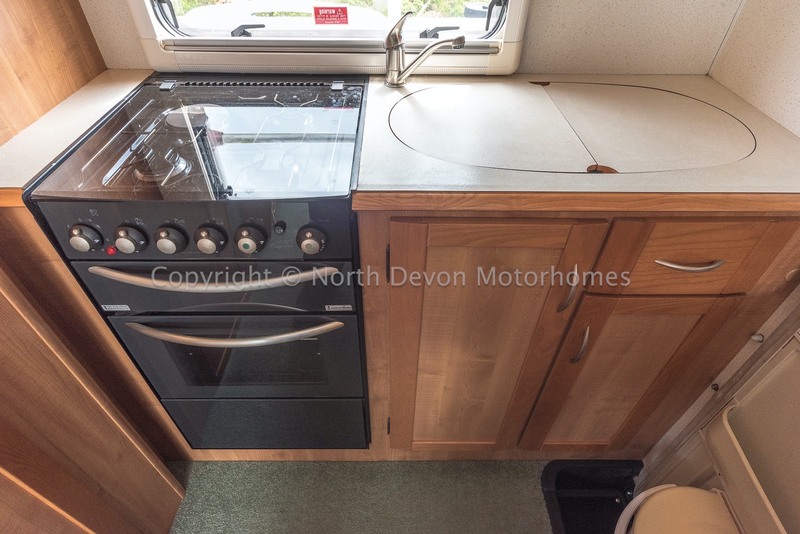 Dual fuel hob consisting of a three burner gas hob plus one electric hotplate, gas oven and grill, sink and drainer, microwave in cabinet over oven. 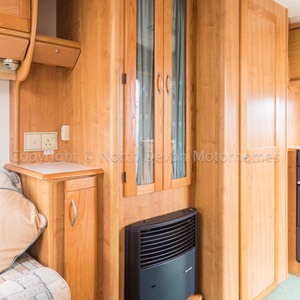 Ample high and low level storage, 3 way fridge. 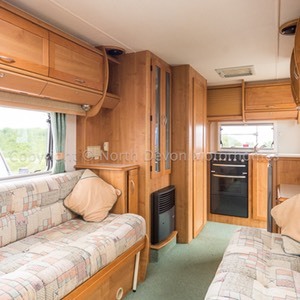 Large opposing comfy settees, free standing stowable table, stored over cab, large opposing windows and large Heki roof light make for a nice light seating area, cocktail cabinet and TV station. 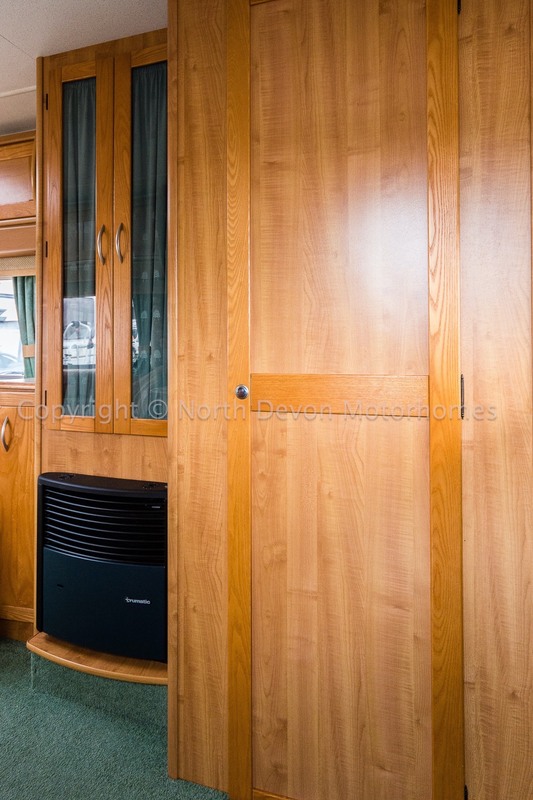 Swivel based passengers seat incorporates into lounge, plenty of overhead lockers and under seat lockers. 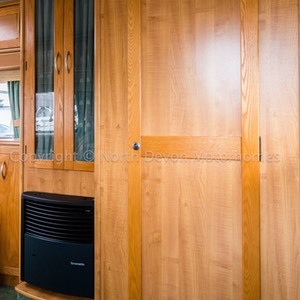 Wardrobe, cupboards, draws, low and high level lockers, underseat storage. 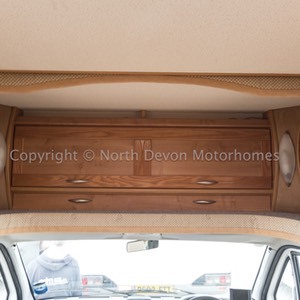 External locker to access underseat storage, and an external wet locker/beany box. 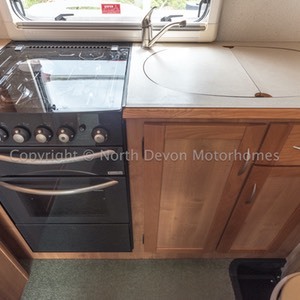 Truma Ultraheat providing hot blown air heating throughout, powered by either LPG or mains electric, Truma Ultrastore provides hot water to kitchen and washroom powered by LPG or mains electric. 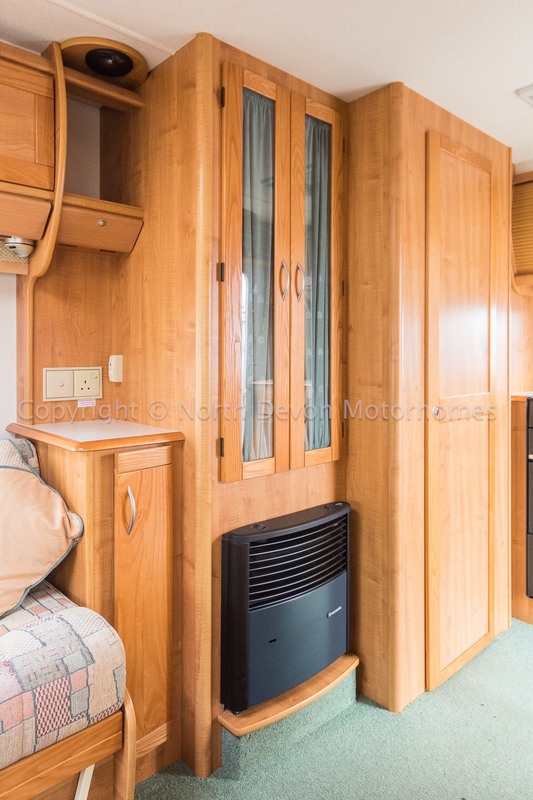 240 volt mains electric hook-up, 12 volt leisure battery with mains Zig charger. 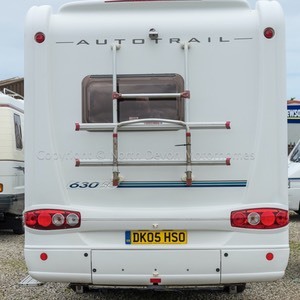 Awning, bike rack, additional disability aids (Clutch assist and handbrake assist), outside BBQ point, outside shower point. 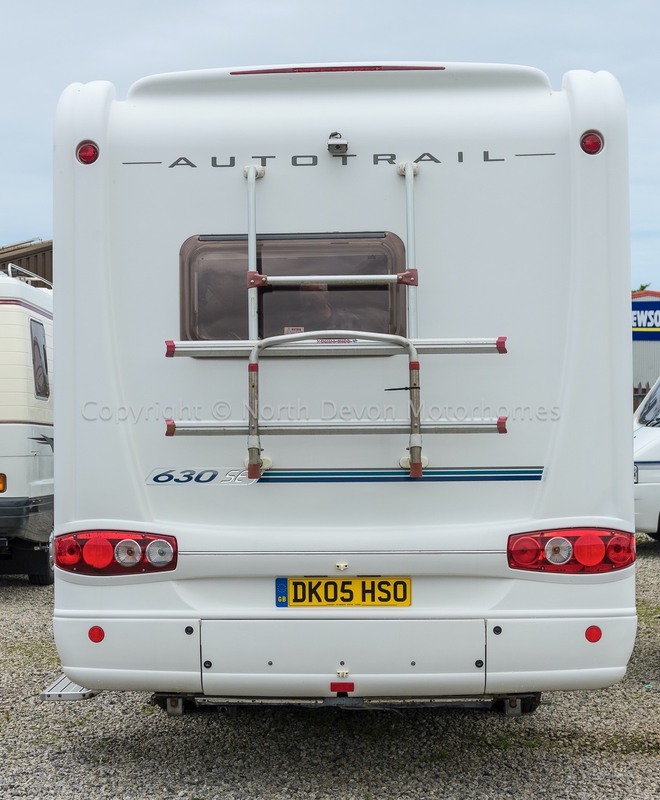 Rear steadies, Electric step, Silver screens and Solar panel. 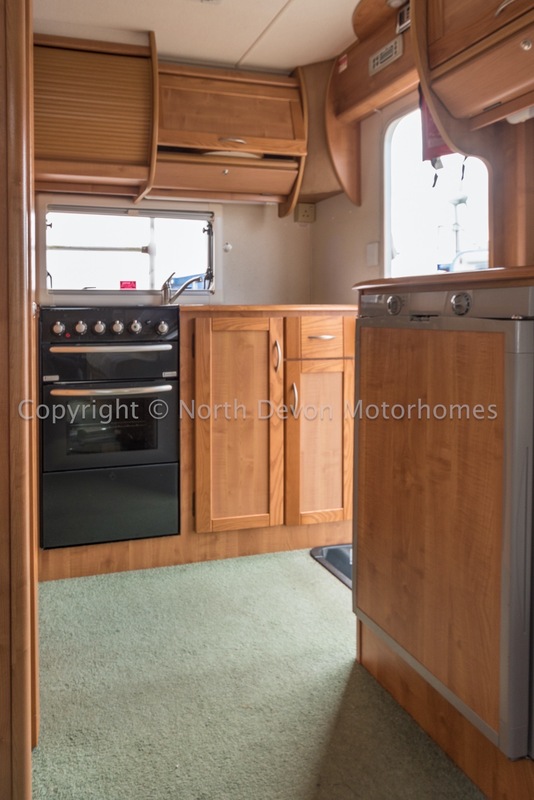 A lovely large luxury much favoured 2 berth motorhome, showing low mileage, sensibly priced presenting value for money, must be seen.